Medusa’s Magic was originally designed as “Part A” of a three-part nutrient line. To brew Medusa’s Magic, proteins and enzymes are gently extracted from materials, and then suspended in a worm casting tea. 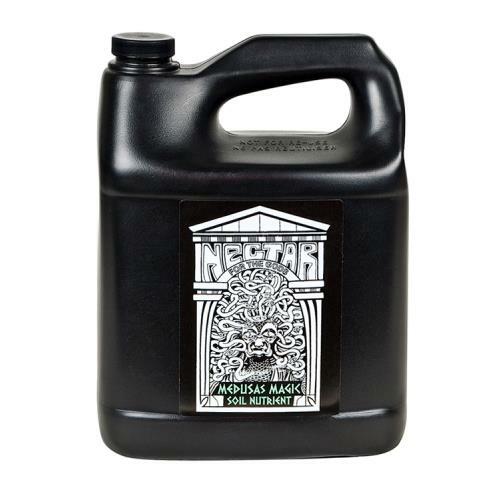 Nitrogen in Medusa’s Magic is derived from a protein which will result in a healthier, more natural growth pattern in your plants. The healthier the plant, the more efficient the plant’s natural response to produce its own defense mechanisms against pests and disease. Just like her hair, this product is crazy. 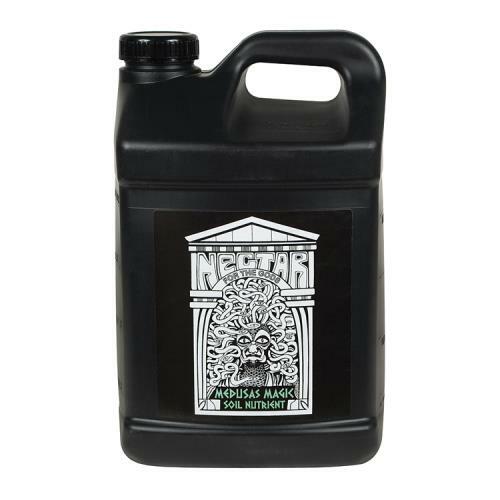 Originally Oregon’s Only’s grow formula, Medusa’s packs a punch. This product goes through an enzyme digest which strips proteins from organic meals and makes them totally available to plants. But worry not, whatever is not absorbed by the plant’s roots will become a microbial feast for the soil’s biota. Need a punch? Use Medusa.